Police in Washington are reviewing the actions taken by officers on Thursday, Oct. 3 during a car chase on Capitol Hill, in which a 34-year-old woman was killed. 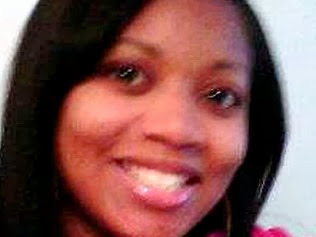 The Brooklyn family of Miriam Carey says police were not justified in shooting and killing her because she was unarmed. Capitol Police Chief Kim Dine said his officers "acted heroically'' to protect the community. Carey, a dental hygienist who was living in Stamford, Conn., was killed after ramming a White House barrier and then leading police on a high-speed chase that ended near the Capitol Building. Police described the incident as isolated and not linked to any terrorism. Her 1-year-old child was in the car but was unharmed. Several law enforcement agencies, including the Secret Service, are investigating. The relatives in Brooklyn say Carey was being treated for postpartum depression, but they said that she was using her medication and was able to go ahead with daily activities.